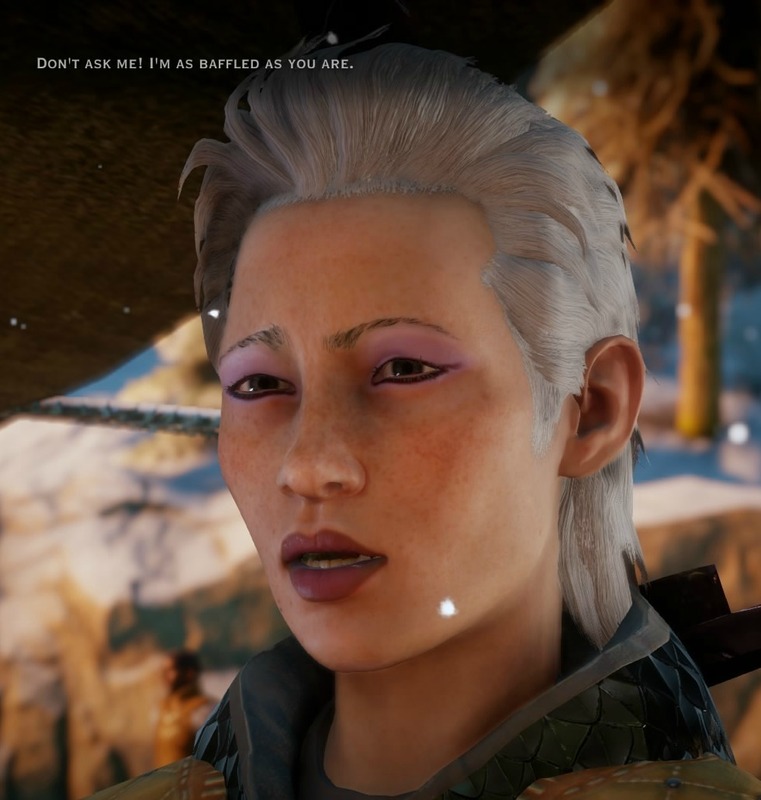 I started another DA:I game (who is surprised), and in the process I finally figured out how to get screencaps off my PS4. 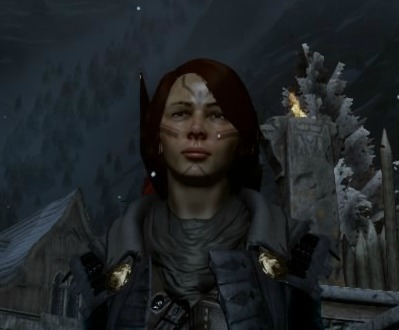 So here, some snaps of my Malika Cadash and my newly-created Trevelyan, Kendra. Remember how I had to scrap my first Cadash and start her over because the world state didn't import properly? This is the second Malika. She's similar to the first, but not exactly the same, largely because T wanted her to be a little bit prettier. Okay, husband, I will make a few concessions to the tyranny of standardized beauty ideals. ;) And I think she still looks like a tough cookie, which was my only real goal. 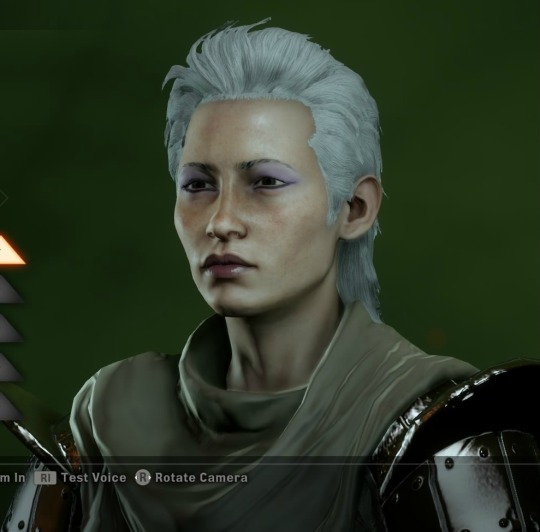 And here's Kendra, two-handed warrior and true believer in Andraste and the Chantry. This entry is also posted at http://owlmoose.dreamwidth.org/700734.html. There are currently comments on DW.